Bring incredible beauty and health to all your flowers and ornamentals. Here’s an organic flower fertilizer for potted plants. It can be used both indoor and out. It also works great in the garden. Most fertilizer products use sulfates. Sulfates are heavy salts, and they can burn the plant. Peggy Green only uses sucrate minerals. Sucrate minerals are non burning. So, you never have to worry about over fertilizing in your pots or containers. 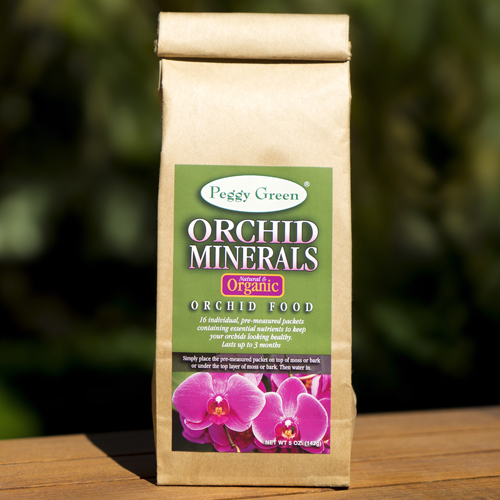 Peggy Green’s organic flower fertilizer is a special blend of powerful minerals. It’s a super mineral supplement. It will give you more blooms. And, it will bring greater health and beauty to all your flowers and ornamentals. 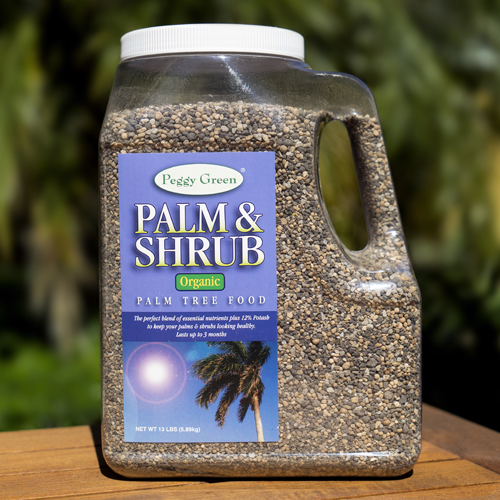 Peggy Green’s organic flower fertilizer stimulates nutrients and enzymes. It promotes good health. Flower Minerals will simply grow everything better. 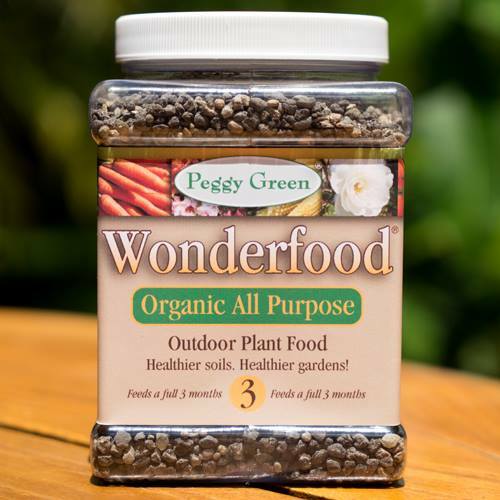 It is the Wonderfood® for plants! Flower Minerals are formulated for all types of flowering plants and ornamentals. Bring incredible color and beauty to all your flowers and ornamentals. This organic flower fertilizer will turn tired looking plants into happy, healthy, vibrant ones! No synthetic chemicals or pesticides. Flower Minerals naturally help fight disease, mold, fungus and insects. It doesn’t put harmful things in the soil. Good for plants, the earth, and you. Peggy Green is all about plant health and soil health. Our organic plant food products are the finest available. We never use fillers, synthetic chemicals or pesticides. Our products are safe for children and pets. 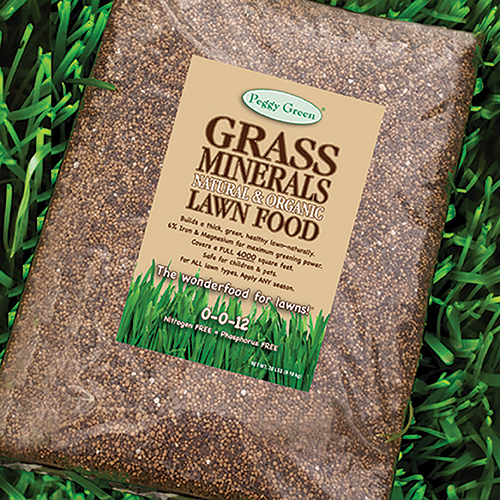 And, our organic flower fertilizer is no exception. 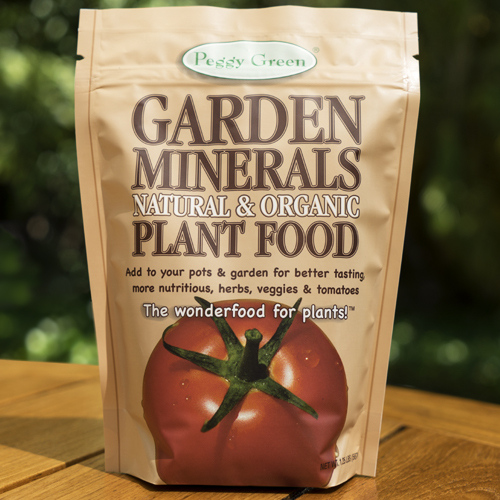 Peggy Green’s organic flower fertilizer and plant food is a proprietary blend of minerals. It has Calcium, Magnesium, Sulfur, Copper, Iron, Magnesium and Zinc. It is a granular, slow release formula. 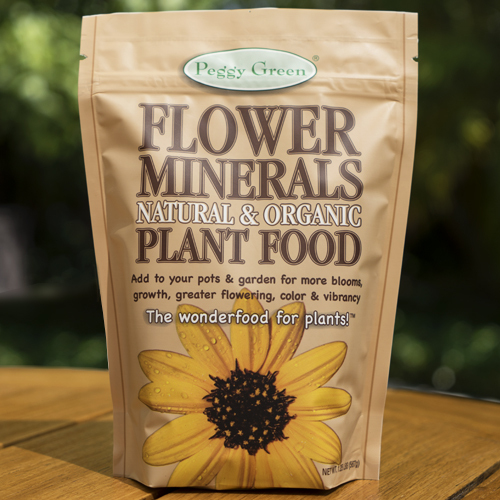 Unlike sulfate products (which are heavy salts), Peggy Green’s Flower Minerals will not burn.